In the pharma universe, the buzzwords ‘serialisation’ and ‘track and trace’ are entirely unavoidable. For a while the industry has participated in the cycle of regional deadlines being set in motion after requirements are published. All in pharma seem to have their eyes firmly set on the fight against counterfeit medicines and retaining market share through compliance. Despite this, to Pharma IQ’s surprise, some members in our 2016 serialisation and traceability industry report labelled themselves as not having thought about serialisation yet at all. 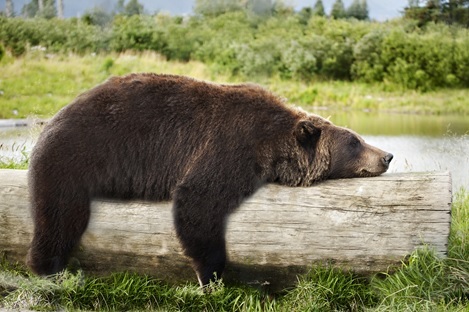 Also, recent market intelligence has noted that CMOs are not moving fast enough for serialisation deadlines. A risky business when market share could be at stake. 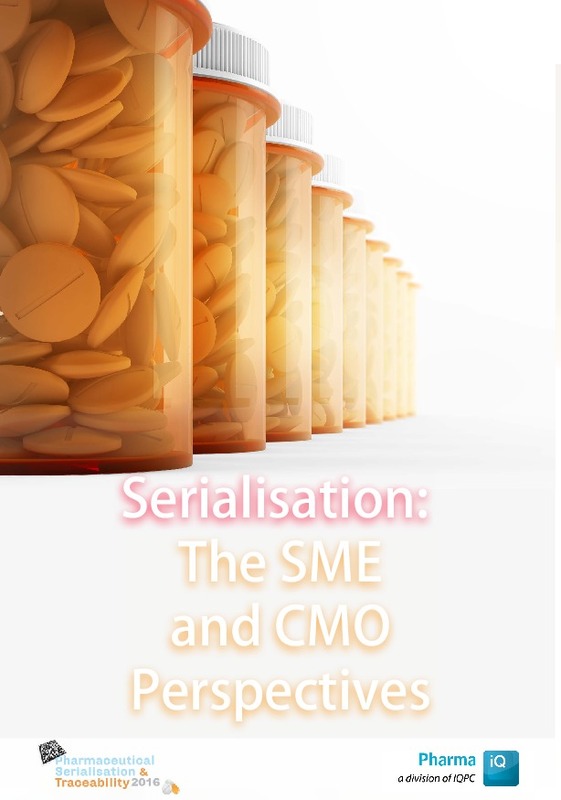 It seems that for pharma SMEs and CMOs the task of serialisation still stands tall. 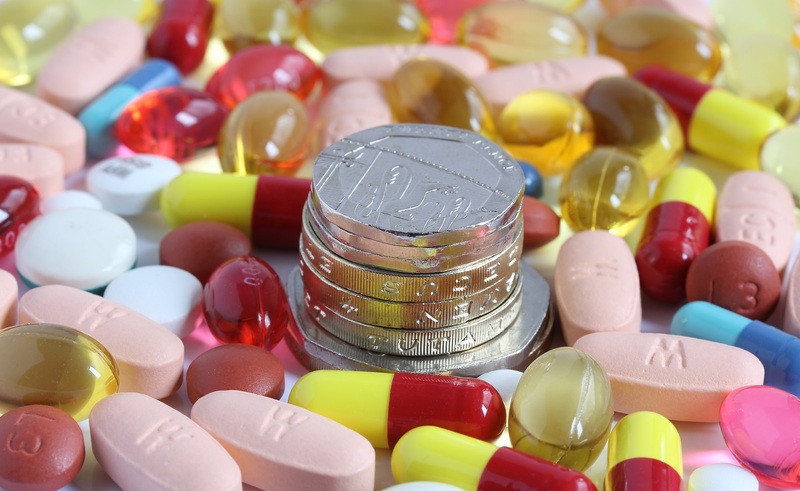 The smaller margins and tighter cashflow cycles that fuel Small to Medium (SME) pharma can create difficulties in the implementation of new requirements. These players alongside SME biotechs and virtual entities are thought to be at the earlier stages of implementation – just grasping regulatory and business requirements and compliance planning. Some firms in this bracket are understood to have planned to outsource serialization efforts, however this notion has depleted in popularity as more understanding was gained on the internal requirements needed for this model and the risks with some forms of complete outsourcing. Some of those that haven’t undertaken a formal internal serialization compliance program at all maintain that the enforcement of these regulations will be delayed. Only a minority of our report participants labelled themselves as not having thought about serialization yet at all, - 5.4 % - which is in fact the lowest amount since the report’s debut, however it is still slightly concerning that this level exists considering the progression of timelines. A recent report conducted by Tracelink 1 reported that some CMOs are not moving fast enough for serialisation deadlines in the US. This is concerning as the lifeblood of CMO future business within pharma rests largely on their serialisation capabilities. A lack of compliance is likely to equate to a loss of business to competitors. A pain point felt by SME pharma and biotechs is the fear that CMOs will not be compliant in time, as their own projects are being outsourced to these firms. 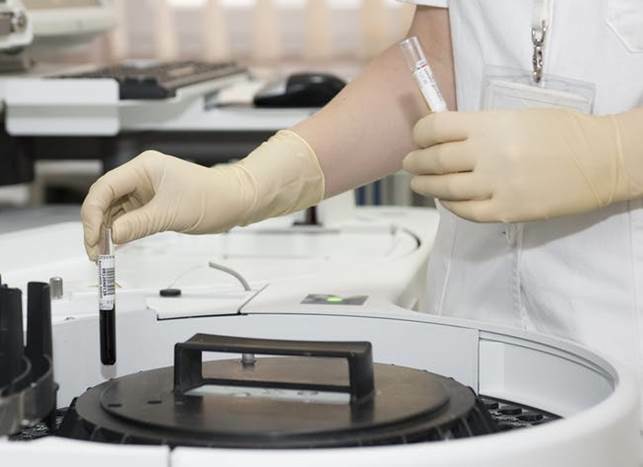 Pharma firms need to evaluate the readiness of their CMOs – regarding expertise, system, status and if they are already connected to some of the established cloud vendors. Honesty and evidential proof is needed, as pharma firms need to confirm the foundations are in place and that relevant stakeholders are informed and synchronised. This is a task that should not be confined to email exchanges, but physical meetings and site visits. Even though this may have a slight drain on resources, this step is a necessity in this risk identification strategy, it’s important to be aware of the level of risk that exists to know if a system can respond to that risk. The late adopters who have evaded until now are going to be critically reliant on excellence in project execution to get their programmes in place and delivered on time. Any implementation programme that is being initiated now faces a daunting amount of complex capability that must be delivered in a very short time with little or no opportunity to practice before the deadline hits. In response to this state of affairs, Pharma IQ spoke to Mark Davison, Chief Executive Officer Blue Sphere Health Ltd to gain insight on his experience working with SME pharma & biotechs for serialisation. 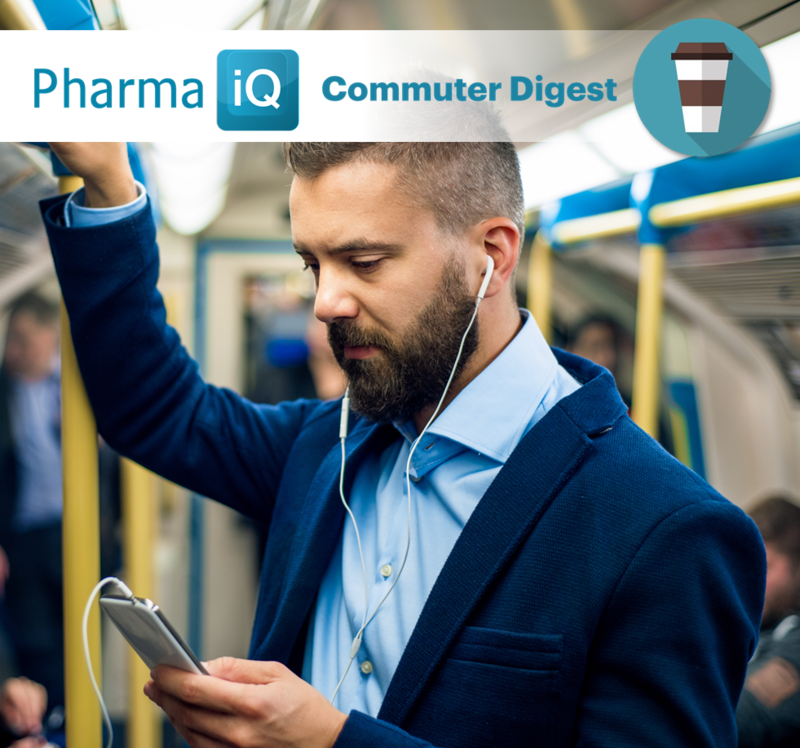 Also we spoke to Vetter pharma – a responsible CMO for their insight on how peer CMOs can scale the summit that is serialisation.